A young Highland entrepreneur is launching an exciting new business in 2018 – a way to experience the magic of Loch Ness while breathing the Highland air and facing our famously unpredictable elements – at speed. The Beastie Boats – speed boat tours on Loch Ness – is the brainchild of Inverness-born Robbie Rapson, 26, who is investing £100,000 in a brand new RIB (Rigid Inflatable Boat) to allow people to get as close to the Loch’s mystery as possible. Robbie has developed his plans for this new business while working as Business Development Manager at Loch Ness by Jacobite, which is owned by his mother Freda Newton MBE. The Beastie Boats will be able to sit 12 people every hour, travelling at speeds of up to 40 knots (45 miles per hour). Robbie will operate seven days a week from March to September from the Clansman Harbour. Following this week’s announcement that Scottish Canals is seeking a company to operate a RIB from Dochgarroch, Robbie has confirmed he will submit a tender. He said: “Launching The Beastie Boats is a dream come true for me, although I appreciate I have tough acts to follow into business in my parents Freda Newton and Sandy Rapson. 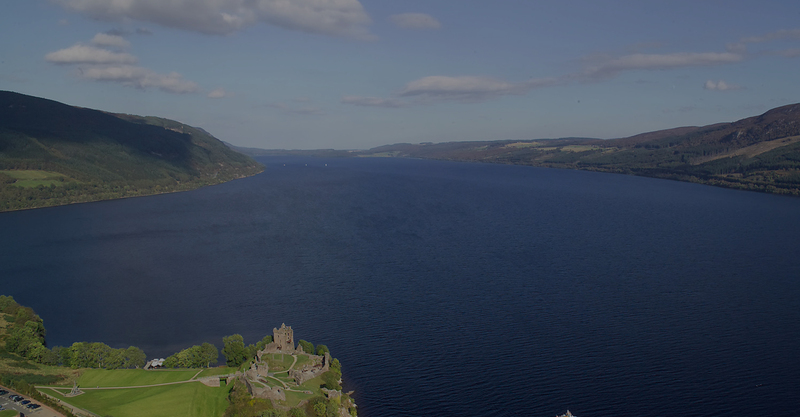 “I think The Beastie Boats will complement the Loch Ness by Jacobite offer by giving people a new way to capture the beauty and spirit of Loch Ness. Adventurers will be able to book rides on both the Beastie Boats and Loch Ness by Jacobite websites early in the New Year.